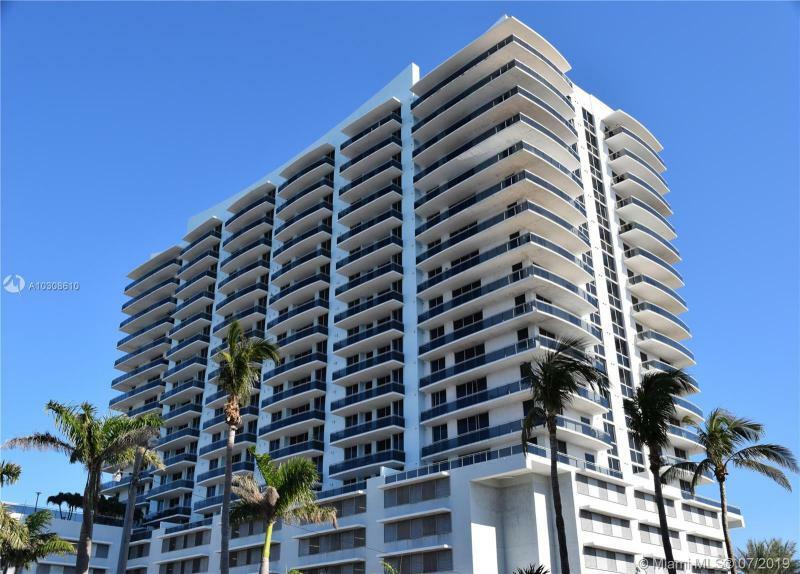 Browse the full list of North Bay Village oceanfront condos for sale. North Bay Village oceanfront condos are some of the most sought after real estate due to the areas climate in North Bay Village, FL, ocean views, access to the ocean and walking distances to the surrounding world famous North Bay Village beaches. Inventory below includes North Bay Village oceanfront condo foreclosures, North Bay Village oceanfront condo short sales and North Bay Village oceanfront luxury condos for sale. For more information on any of these oceanfront properties or a condo not found here, please contact one of our oceanfront condo agents for personalized service. 2 bedroom 2 bath condo in Caribbean Towers, North Bay Village. Beautiful water views. See amazing sunrises from the comfort of your own balcony. Kitchen updated with granite counter tops, updated baths, new AC and water heater. Just completely painted throughout. Call today to schedule a showing!! Offers responded to within 24 to 48 hours. 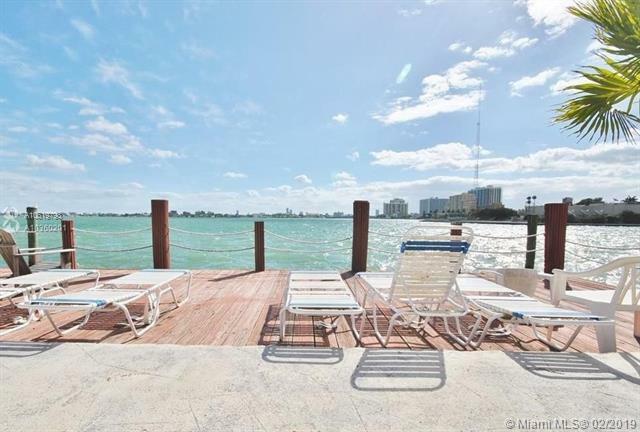 GREAT WATERFRONT CONDO - BEST PRICE PER SUARE FOOT FOR THE SURROUNDING AREA - WILL NOT LAST. This is your chance to own an outstanding 2 Bedroom, 2 Bathroom condo unit in North Bay Village. The unit features Modern Kitchen, Walk In Closet , Modern Appliances , Tile Floors & Clean Layout. The complex is waterfront with a resort style pool, deck , nice landscaping & bbq area. Complex has a new roof, seawall and being painted (assessment paid by seller ) Market rent is around $1675-$1700 ( currently vacant and offered for lease ) . ALSO RARE INVESTMENT OPPORTUNITY FOR PORTFOLIO SALE - UNITS 1 , 3, 10 & 20 ( ALL ON MLS ) - HIGH CAP RATE. Combine all 4 units for the investment of a lifetime MLS# a10619810, a10619804 ,a10619788, a10619793 ) . Will not last long. If youre looking for a Penthouse that takes you away from it all, look no further this is it! This condo has been renovated to include an open kitchen concept, and assigned parking space #43. 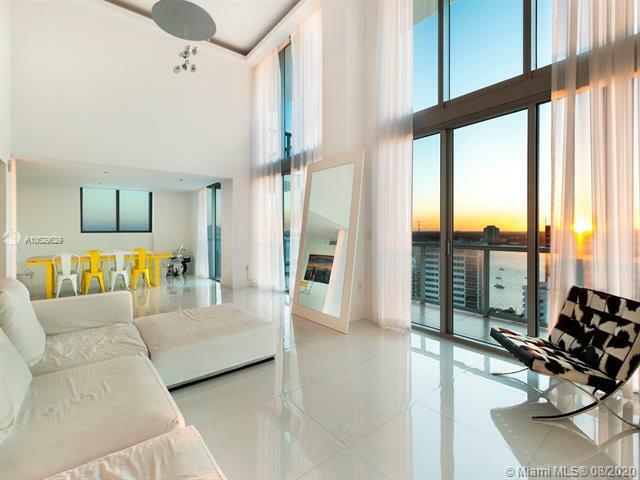 It features unbelievable sweeping 180 degree views of Biscayne Bay downtown Miami skyline, Pelican Island, amazing sunsets & dolphins frolicking in your own backyard! Inlcludes recently remodeled hallways, and new elevators, lobby, new gym, and remodeled pool bathrooms coming in 2019! Get in now! before value goes up! North Bay Village location cant be beat, a short drive to so many Great Miami hotspots like South Beach, Bal Harbour & much more, close to Intracoastal. Docking/sailboat mooring available. Spectacular water views from waterfront building in prestigious North Bay Village. Building updated in 2003. Centrally located within minutes to Downtown, South Beach, Airports, Shopping Centers & Restaurants. Fully renovated 2/2 corner unit. Brand new kitchen with stainless steel appliances. Building features beautiful waterfront pool and entertainment area, sundeck, fitness center and lobby. Easy to show. HIGHLY UPGRADED CONDO IN NORTH BAY VILLAGE. LOCATED IN HARBOR ISLAND. BOUTIQUE BUILDING WITH STUNNING WATER VIEWS RIGHT NEXT TO THE PARK. THIS STUNNING CONDO FEATURES A HIGHLY DESIRABLE SPLIT FLOOR PLAN WITH 2 BEDROOMS & 2 BATHS, HURRICANE IMPACT WINDOWS IN BALCONY, AND A SPACIOUS MASTER SUITE WITH AMAZING WALK IN CLOSET. THIS CONDO HAS WHITE PORCELAIN FLOORS IN LIVING ROOM, DINING ROOM AND KITCHEN AREA AND GRAY LAMINATE FLOOR IN BEDROOMS. THIS UNIT IS READY TO MOVE IN SO SCHEDULE YOUR SHOWING TODAY. INCLUDES RECENTLY REMODELED HALLWAYS, NEW ELEVATORS AND NEW LOBBY. GET IN BEFORE VALUE GOES UP. NORTH BAY VILLAGE LOCATION CANT BE BETTER. LOCATED CLOSE TO MIAMI HOTSPOTS SUCH AS BAL HARBOUR, MIAMI BEACH, AVENTURA AND MUCH MORE. When buying a condo, there is one thing that will set your unit apart from the rest. The view. And the view from this unit, is nothing short but grand. Situated above the parking garage, the unobstructed view of the bay will never get blocked. Also, facing north, the unit will always enjoy the sunlight, without having to feel its heat. Brand new appliances and fantastic neutral floors provide the blank canvas for any buyer wishing to upgrade the kitchen, while saving money on brand new stainless steel appliances. With two walk-in closets, updated bathrooms and a location between Brickell and South Miami Beach, you are sure to not be disappointed in seeing it. You will be inspired. 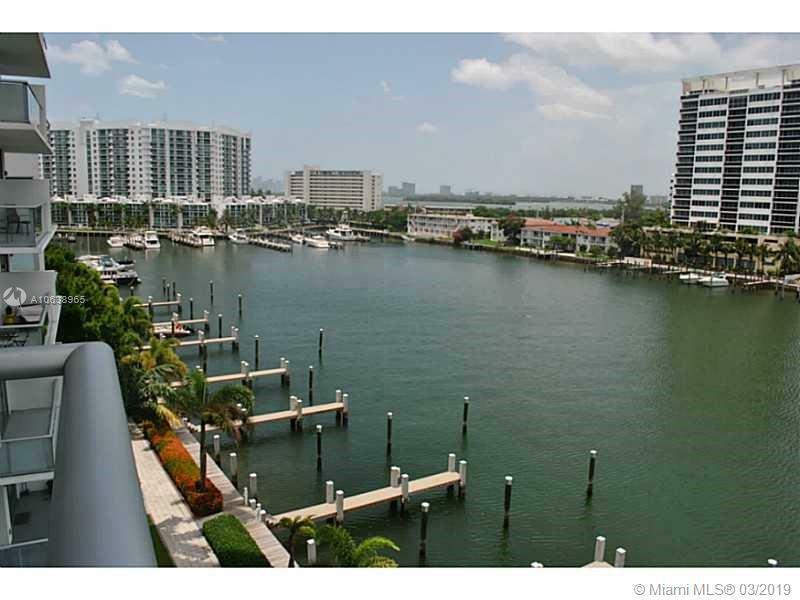 Enjoy Amazing Water Views from every room in this Gorgeous 2 Bedroom 2 Bath Condo. Marble floors throughout,Granite counter tops, European Style Cabinets, and Stainless Steel appliances. Washer and Dryer inside the unit.Resort Style amenities: Fitness center, Pool, Jacuzzi, 24-hour Security, Valet and Much more. PRICED TO SELL - MINT CONDITION AND PRICED TO SELL - MUST SEE !! Super Lovely Unit on Water,well Maintained. Unobstructed Biscayne Bay View. Nice kitchen, Parking, Pool, Secure private community, North Bay Village Elementary School, Private Police Officers, Fire Rescue, Own City Mayor, Post Office, Restaurants, Supermarket, Close to the Miami Int Airport and FLL Airport, close to the Beach and MUCH MORE. Two Master Bedrooms and Bathroom with a Independence Entrance. Super Low Monthly Maintenance. 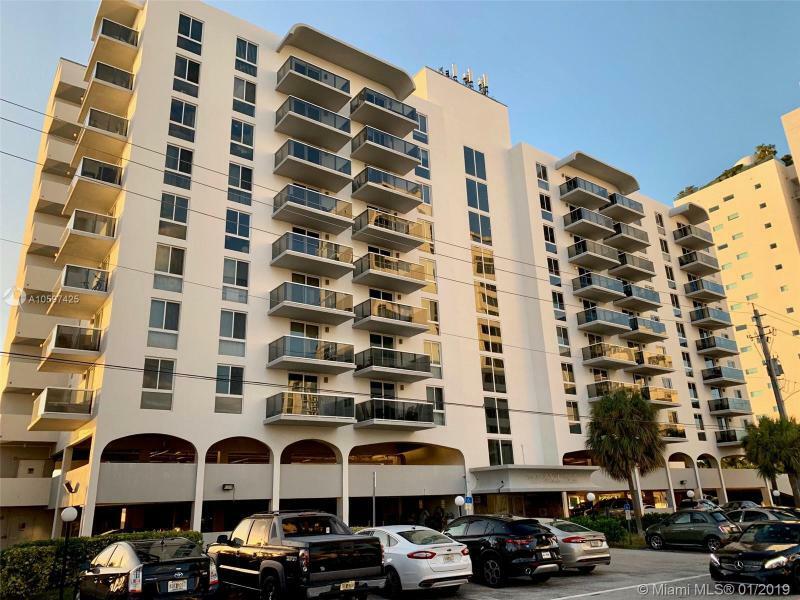 Breathtaking view, large floor plan apartment, high ceilings, floor to ceiling hurricane impact glass windows, Granite countertops, Italian cabinetry, walk-in closets, large marble bathrooms, washer and dryer inside of the apartment. Amenities include an infinity edge pool, business center, party room, well-equipped gym with a view and two assigned park spaces & bike storage room. Is just 7 minutes to the beach and or around 15 minutes to South Beach... Property is currently rented till 07/22/2019 - and WILL BE ONLY SHOWN FOR INVESTORS THAT AGREE TO KEEP THE TENANT TILL LEASE EXPIRES. WONDERFUL PANORAMIC VIEWS OF THE OCEAN & BAY FROM MASTER ROOM, LIVINGROOM AND KITCHEN. WOOD CABINETS, STAINLESS STEEL APPLIANCES AND ONE REMODELED BATHROOM. NEW New A/C installed / New balcony glass impact windows and doors installed. New shutters in second bedroom and kitchen.Apartment has open kitchen with new appliancesUpgraded kitchen backsplash.Unit on Water is well Maintained. Parking, Pool, Barbeque area ,Secure private community, North Bay Village Elementary School, Private Police Officers, Fire Rescue, Own City Mayor, Post Office, Restaurants, Supermarket, Close to the Miami Int Airport and FLL Airport, close to the Beach and MUCH MORE. Building just passed the 40 year inspection. Boat dock available.